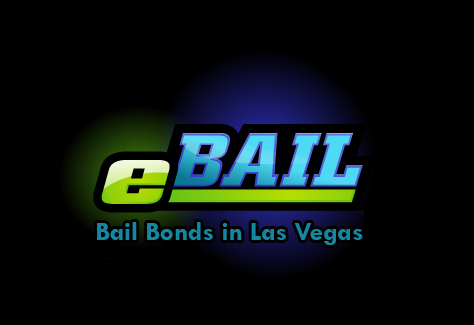 Click here for Online Bail Bonds in 3 Minutes or less or call 702-462-9200. eBAIL is located at 3100 E. Charleston Blvd. 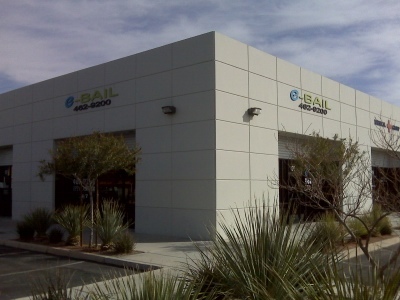 Suite 108, corner office on Mojave Street. 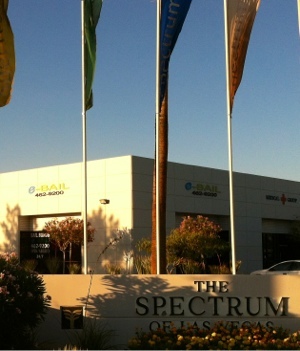 Fully licensed, bonded, insured and accredited by the BBB.